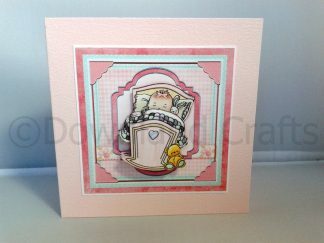 Handmade greeting card featuring a skull adorned with pink flowers. 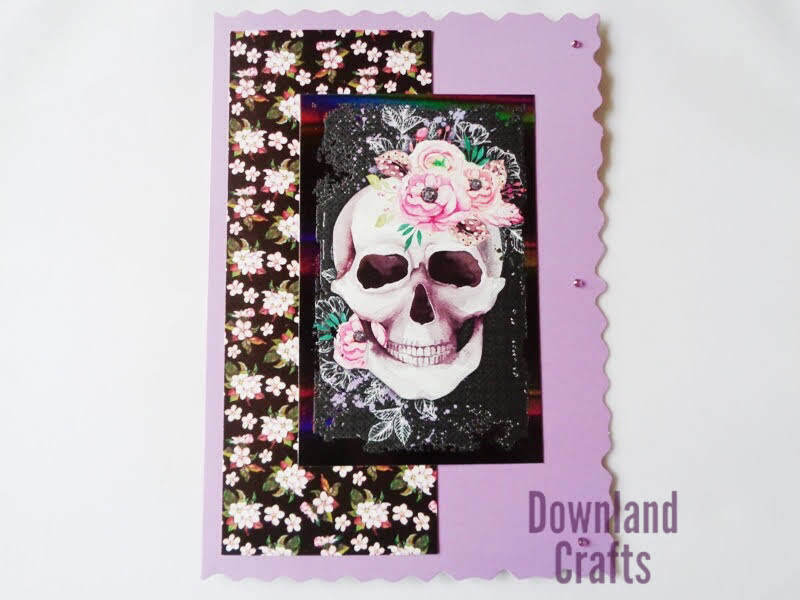 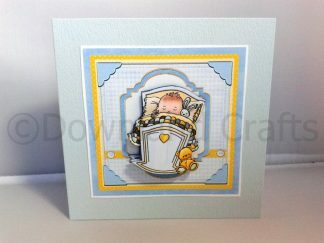 The image is mounted on a floral panel which in turn is mounted on a lilac glossy base card and 3 lilac gems have been added for a touch of sparkle. 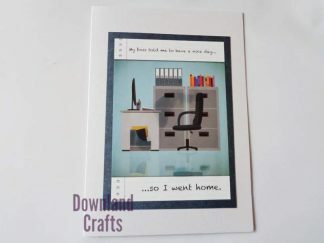 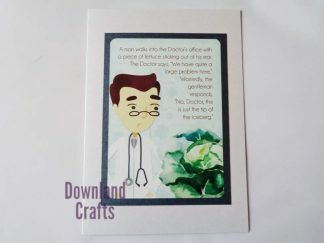 This A5 card measures approximately 6″ x 8″ and comes complete with a white envelope and printed paper insert. This card is perfect to give for Halloween or simply to someone who loves the Gothic style. 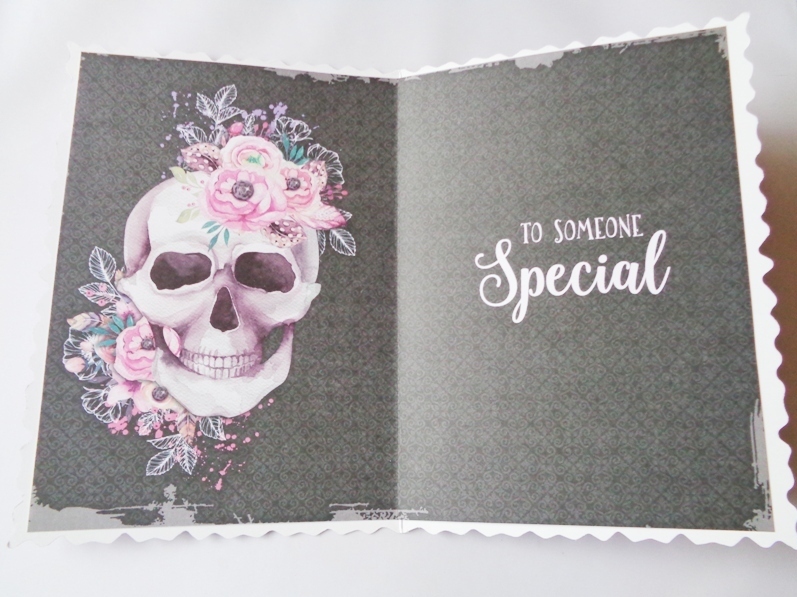 The printed insert features the same gothic image on the lost leaf and the sentiment reads ‘To Someone Special’.